Early-stage POstgraduate and late-stage undergraduate students are invited to apply for the PRACE Summer of HPC 2017 programme, to be held in July & August 2017. 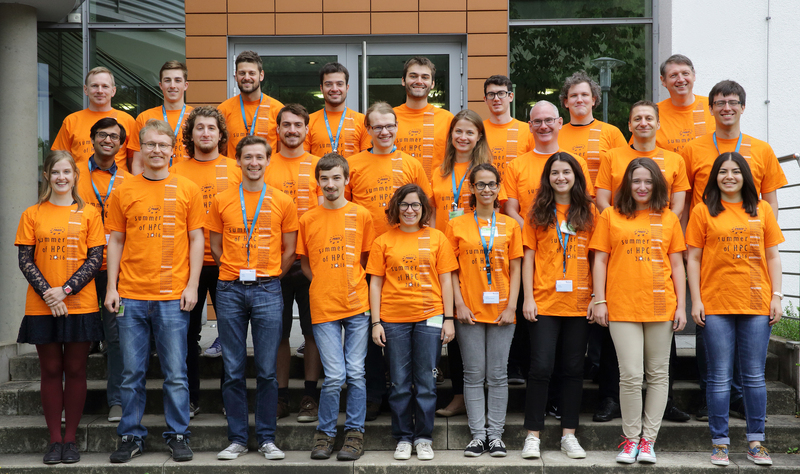 Consisting of a training week and two months on placement at top HPC centres around Europe, the programme affords participants the opportunity to learn and share more about PRACE and HPC, and includes accommodation, a stipend and travel to their HPC centre placement. Applications open 11 January 2017. 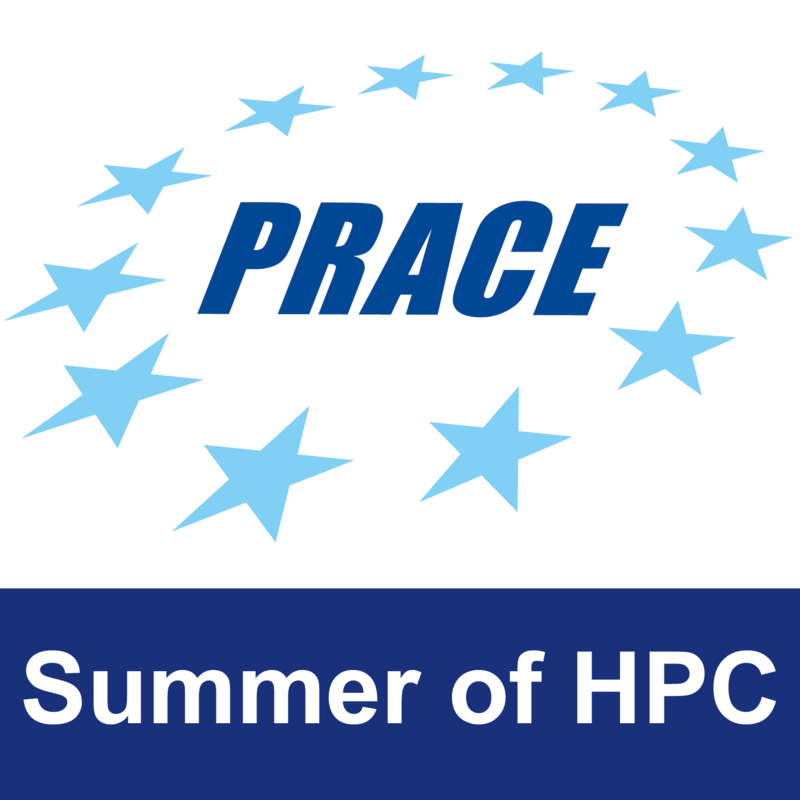 The PRACE Summer of HPC is a PRACE outreach and training programme that offers summer placements at top HPC centres across Europe to late-stage undergraduates and early-stage postgraduate students. Up to twenty top applicants from across Europe will be selected to participate. Participants will spend two months working on projects related to PRACE technical or industrial work and produce a report and a visualisation or video of their results. 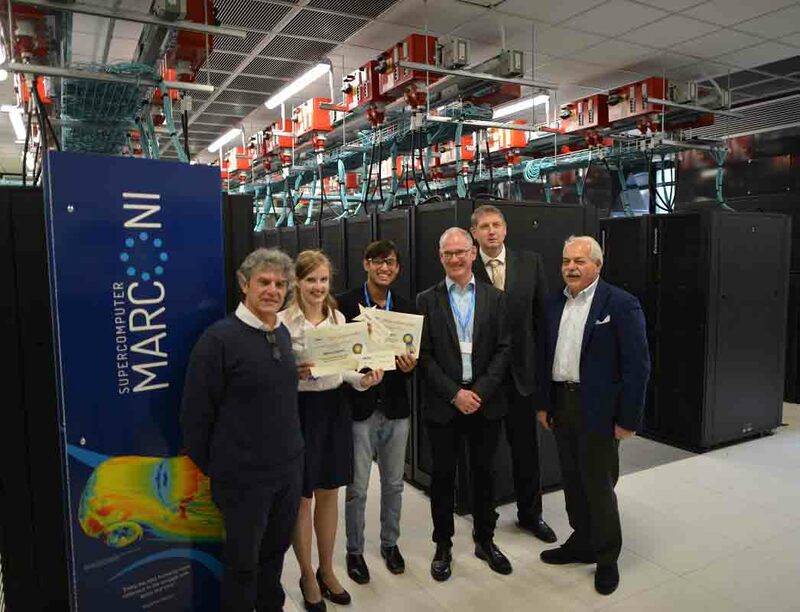 The programme will run from 2 July to 31 August 2017, with a kick-off training week at IT4I Supercomputing Centre in Ostrava attended by all participants. Flights, accommodation and a stipend will be provided to all successful applicants. Two prizes will be awarded to the participants who produce the best project and best embody the outreach spirit of the programme. Applications are welcome from all disciplines. Previous experience in HPC is not required, as training will be provided. Some coding knowledge is a prerequisite but the most important attribute is a desire to learn, and share, more about HPC. A strong visual flair and an interest in blogging, video blogging or social media are desirable. Project outlines with more detailed prerequisites and more information on applying are available on the PRACE Summer of HPC website www.summerofhpc.prace-ri.eu. Do you want more information? Do you want to subscribe to our mailing lists?